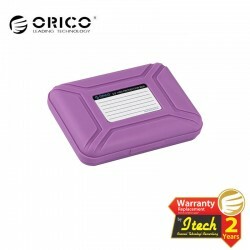 HDD Protection There are 14 products. 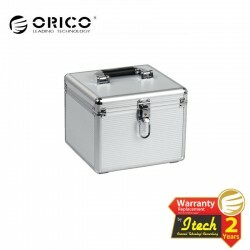 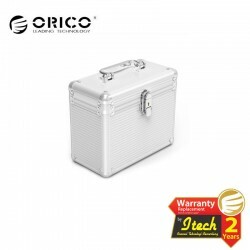 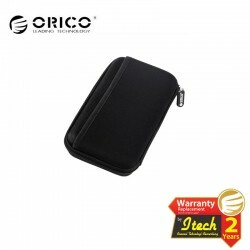 This external hard drive carrying case is designed for 2.5in external hard drives and digital devices. 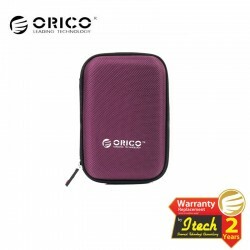 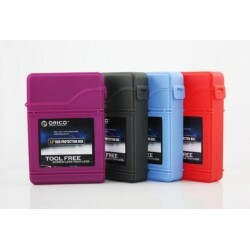 It features great shock-resistant capability with its retractable sponge material and shock-resistant design. 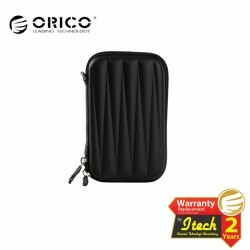 It also has an accessory compartment for your cables and other accessories that come with device. 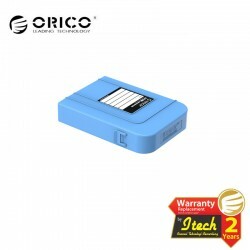 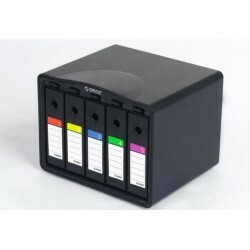 Function Storage Material Synthetic (PU + EVA + Sponge) Compatible Devices2.5 inch Hard Drive, MP3, MP4, Card Reader, Cables, Cards etc. 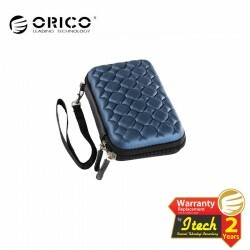 Function : Storage Material :P Synthetic (PU + EVA + Sponge) Compatible Devices : 2.5 inch Hard Drive, MP3, MP4, Card Reader, Cables, Cards etc.